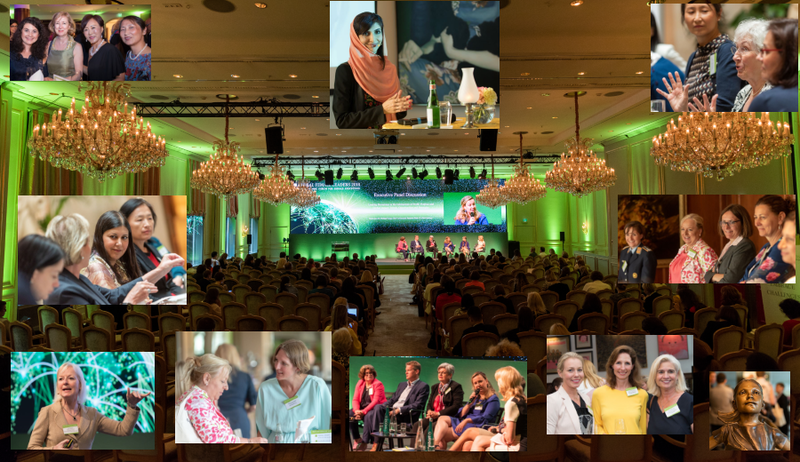 After a successful launch in 2014 the Global Female Leaders 2015 hosted over 230 attendees from more than 20 countries for inspiring and energizing days of networking and summit programme. 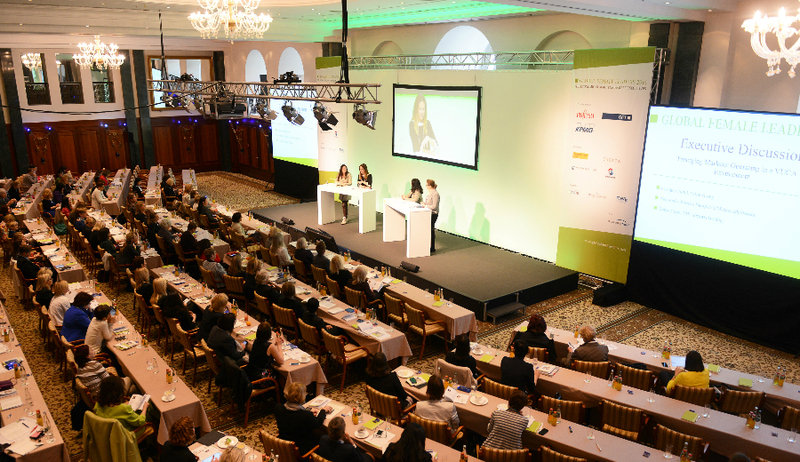 Taking place April 20th-22nd at the famous Hotel Adlon Kempinski, the summit covered a broad range of topics addressing leadership, emerging markets, energy, healthcare, digital transformation and innovation management. The programme also gave room for current political topics like “Women and Jihadism” by FT correspondent Roula Khalaf, or the future economic use of outer space by Simonetta di Pippo, Director of UN Outer Space Office. For many of the international female leaders the numerous networking opportunities like the pre-event cocktail reception in the exclusive yet relaxed atmosphere of the China Club Berlin, as well as the festive Gala Diner including a Escada fashion show, the museum tour as well as the Sight Running marked yet another highlight of this years Global Female Leaders Summit! 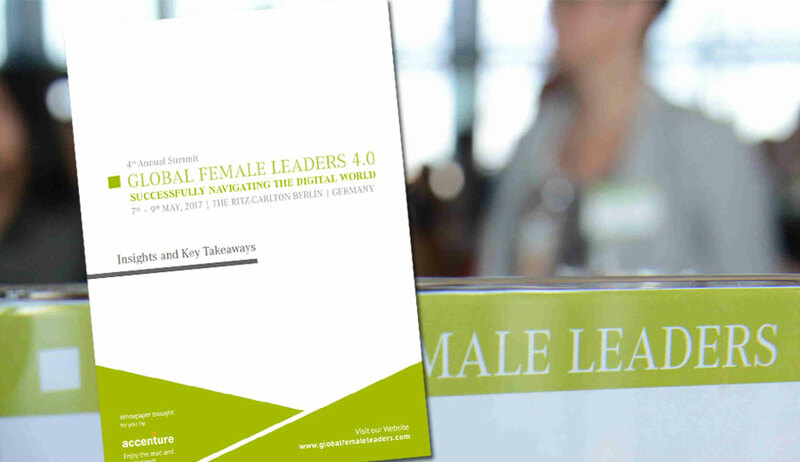 We are thankful to all of our speakers, moderators, partners and attendees who helped make the Global Female Leader 2015 a tremendous success.